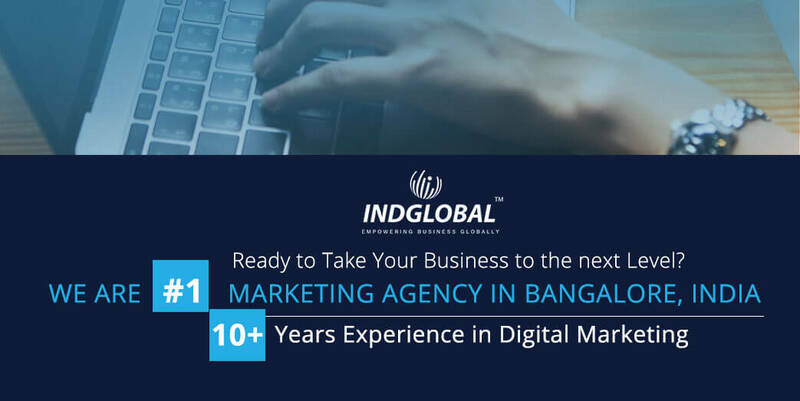 Indglobal is the most awarded web development company in Bangalore offering services like Premium website development, e-commerce development, mobile app development, UI/UX designing and 360 digital marketing to transform businesses. 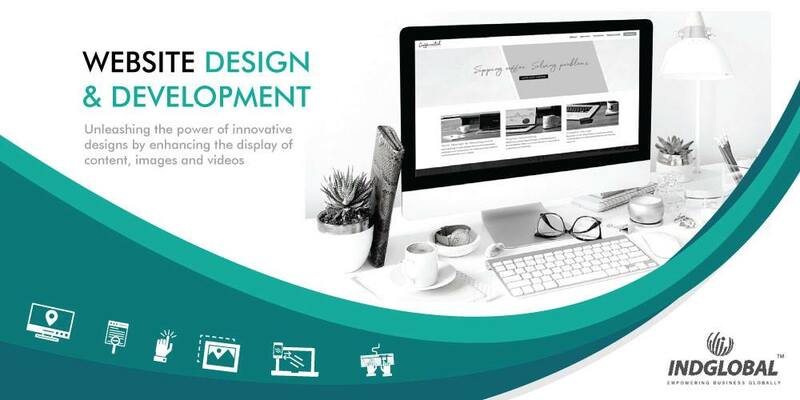 With cutting-edge capabilities and comprehensive expertise, we leverage our knowledge to deliver solutions that meet customer needs and budget expectations. We have worked with some of the best clients like Toyota, decathlon, Quikr, IIMB, Jockey, L & T, coats and Bosch.